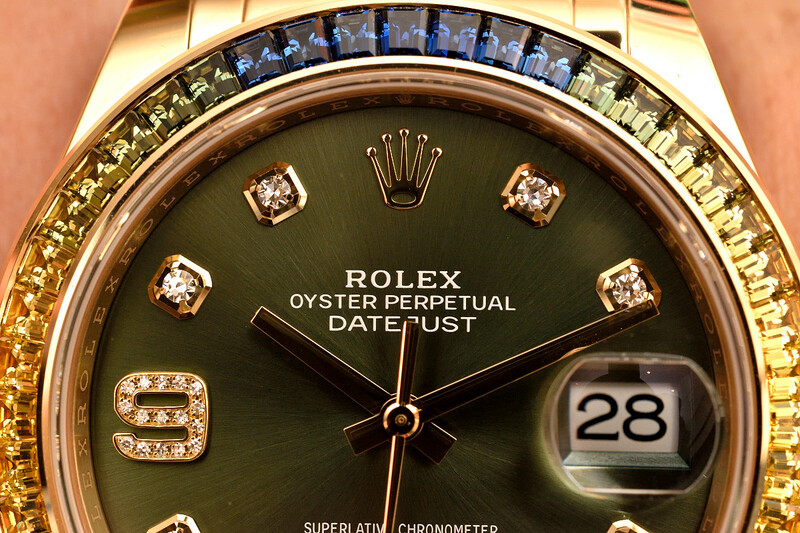 In Basel Rolex flashed their gem-setting skills on the new DateJust Pearlmaster series and introduced the new Calibre 3255 in the Day-Date. 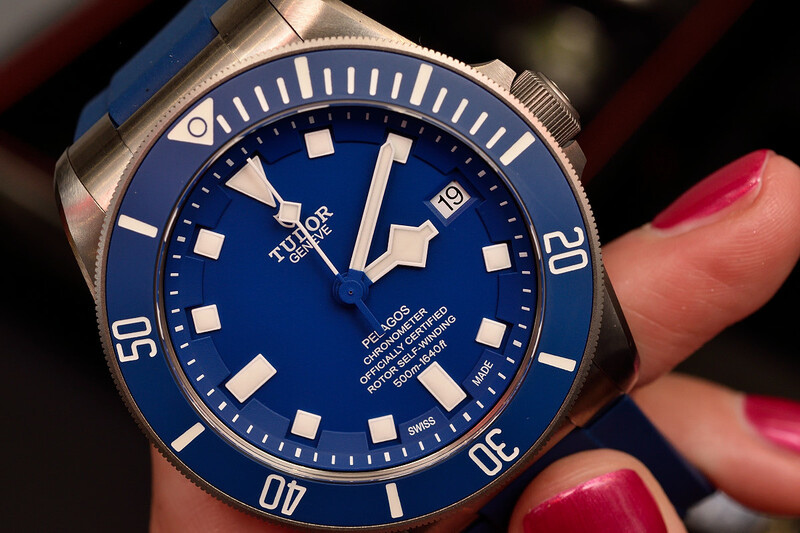 The Tudor Pelagos 2015 model received a new movement developed and produced in-house. 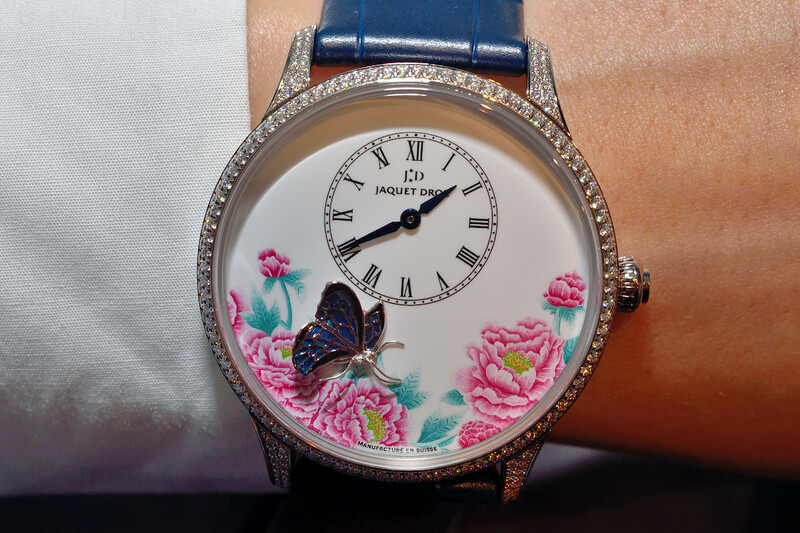 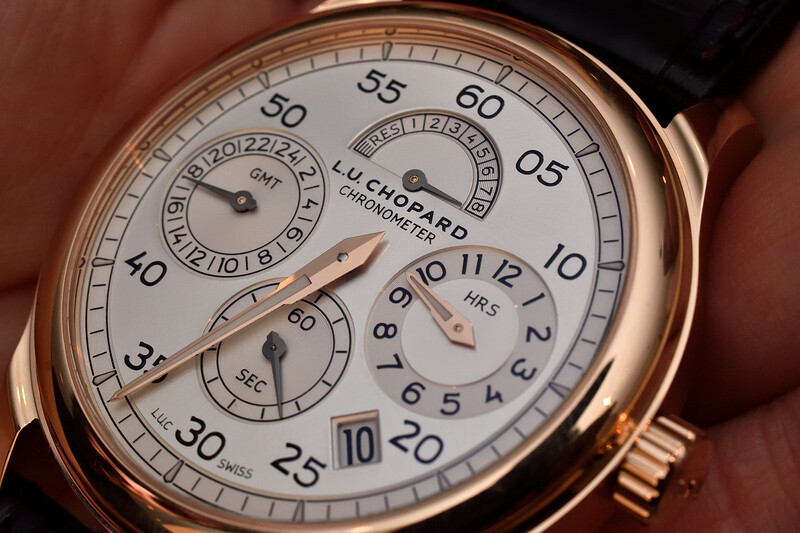 At Baselworld we immersed into the novelties. 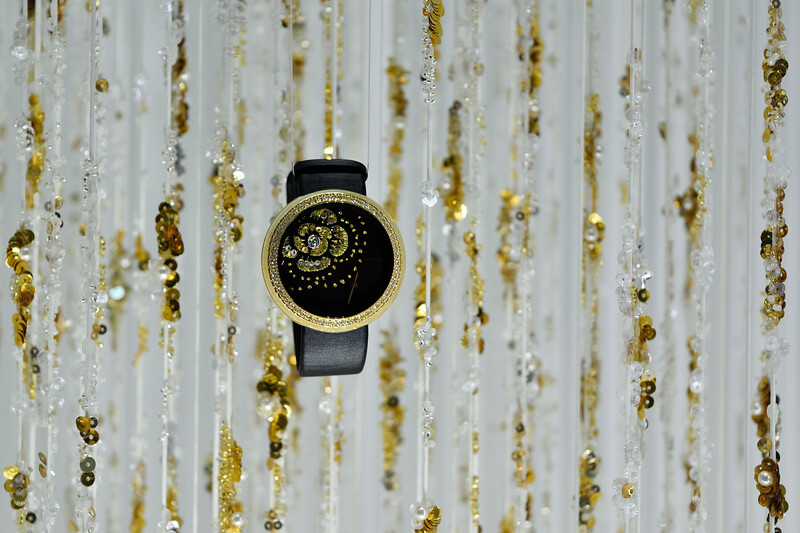 Chanel interpreted its exceptional know-how of haute couture to watches too, embroidering silk thread and natural pearls on dials. 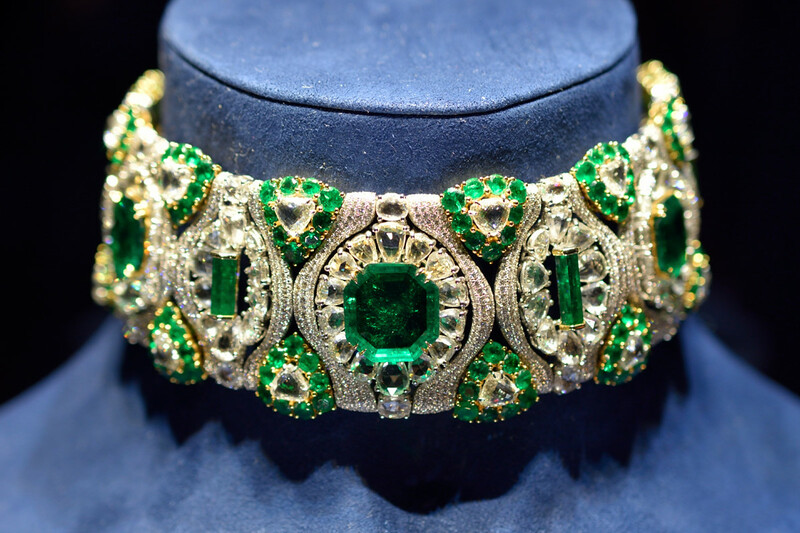 High Jewellery houses including Chopard, Alexandre Reza and Buccellati exhibited at TEFAF 2015 in Maastricht.